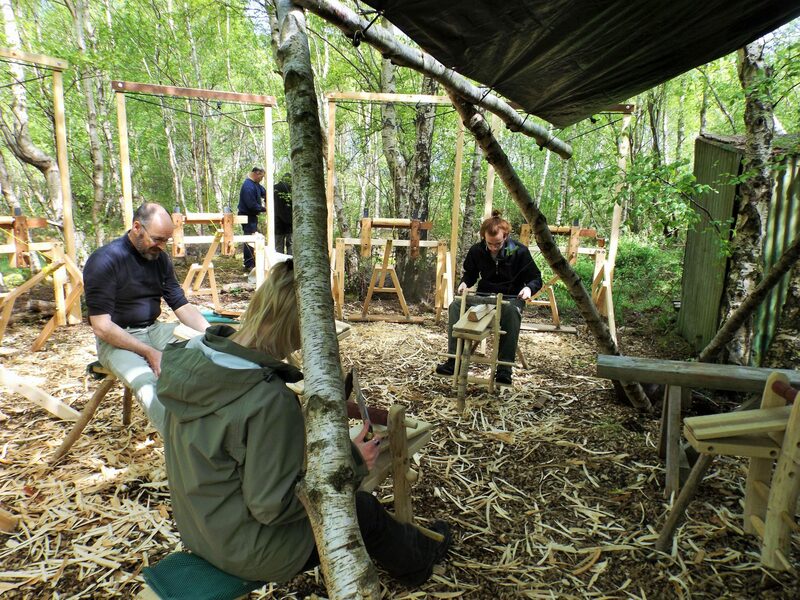 Introduction to Green Woodworking at Lackan Cottage Farm from Lackan Cottage Farm on Vimeo. 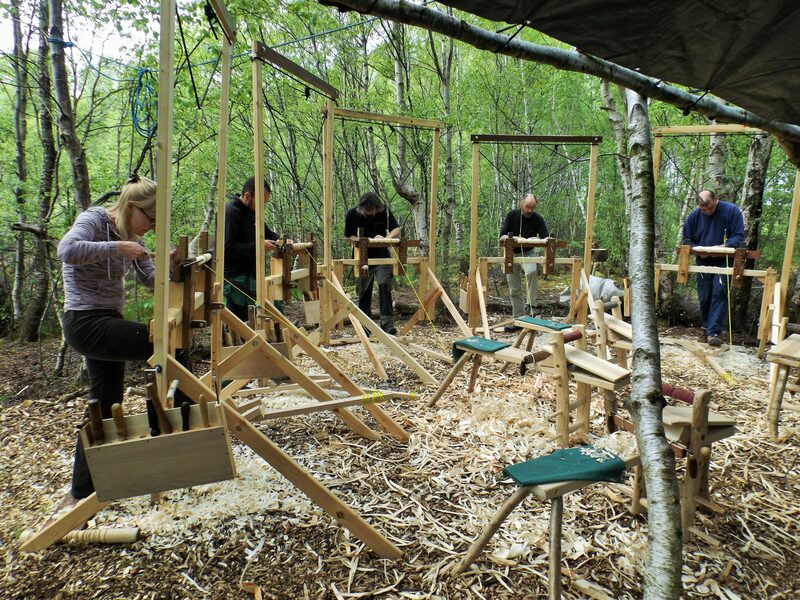 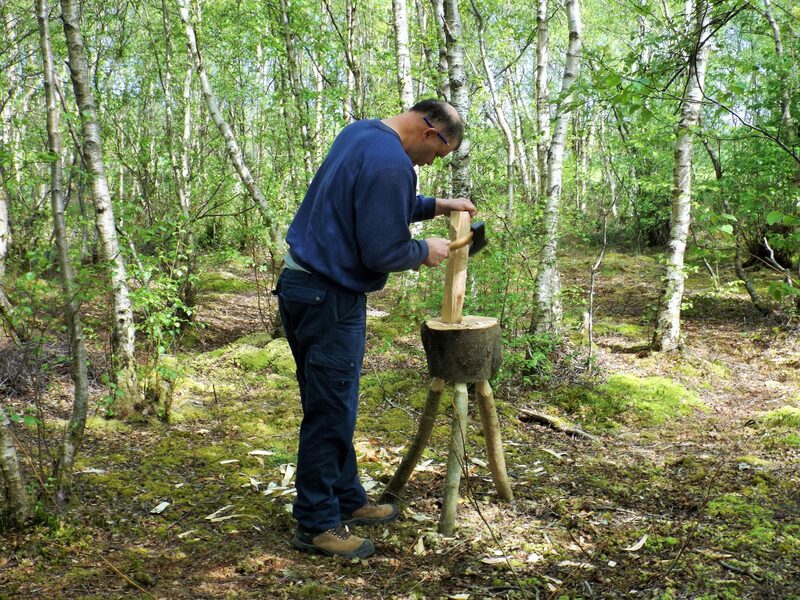 This weekend saw our latest ‘Introduction to Green Woodworking’ course with Steve Ryan. 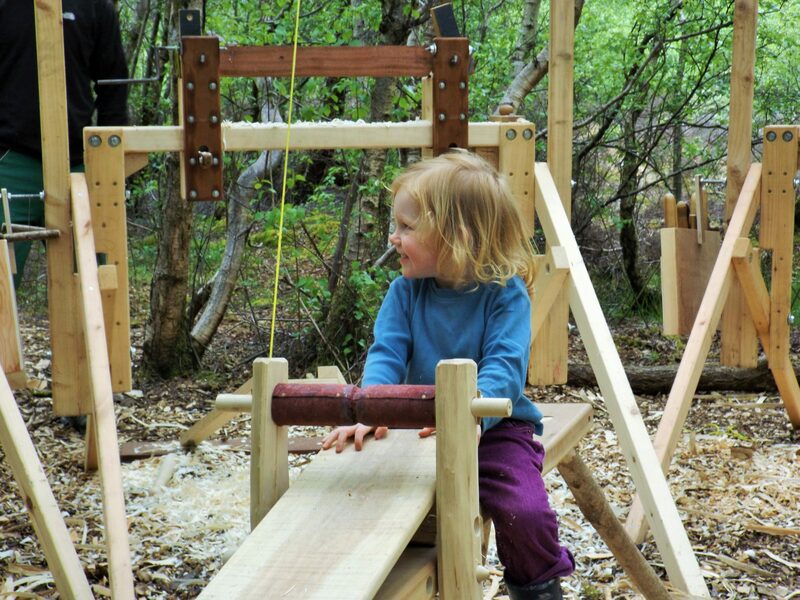 Blessed with wonderful weather, our participants made a range of items on the pole lathes, and a good time was had by all.